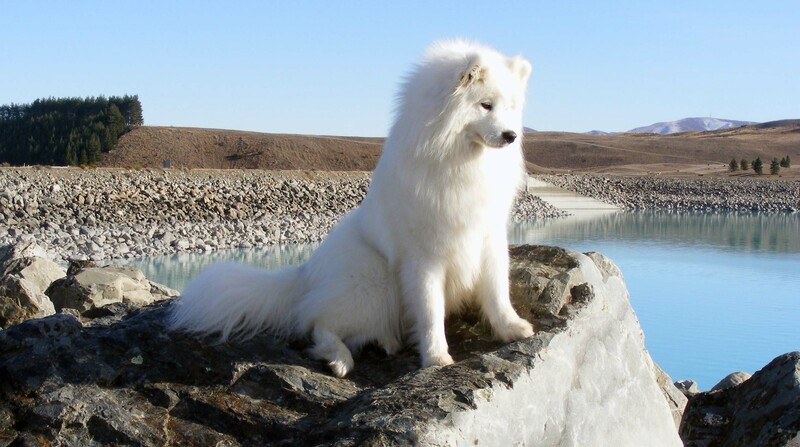 The stunning appearance of this dog is reason enough to get it. 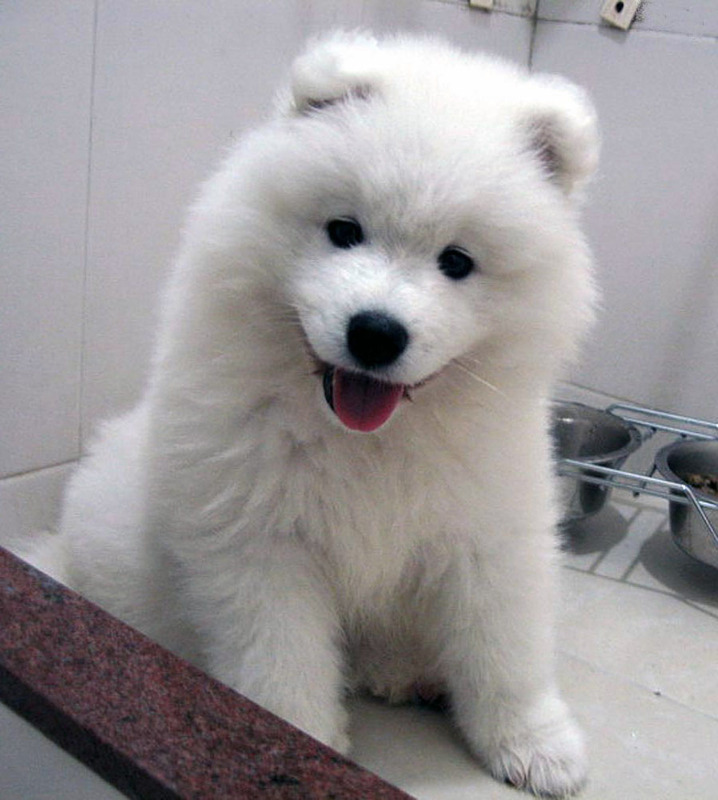 The Samoyed’s incredible coat is soft and woolen, and its cute smile will melt your heart. 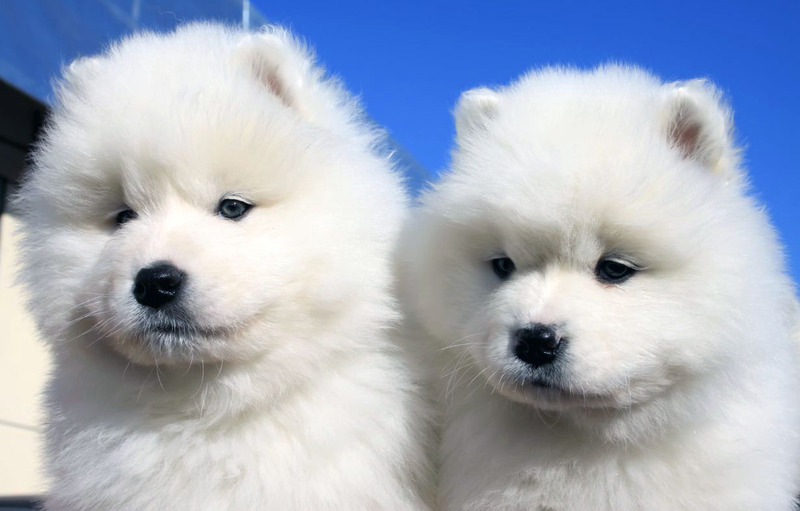 Here’s everything you need to know about this adorable dog breed. This attractive dog is agile and strong and holds its self with poise and dignity. Its head is broad and wedge-shaped, and the muzzle is moderate and ends at the mouth. It has black lips that curve upward, giving it a permanent smile. It has erect, triangular ears that are round at the tips. It has a deep chest and muscular body with large feet that are covered in hair and a long tail that is curled. It has a double coat, which is available in cream, biscuit or white color. This double coat comprises of a straight long outercoat and a soft undercoat. The coat provides protection during harsh weather and is dirt-resistant. 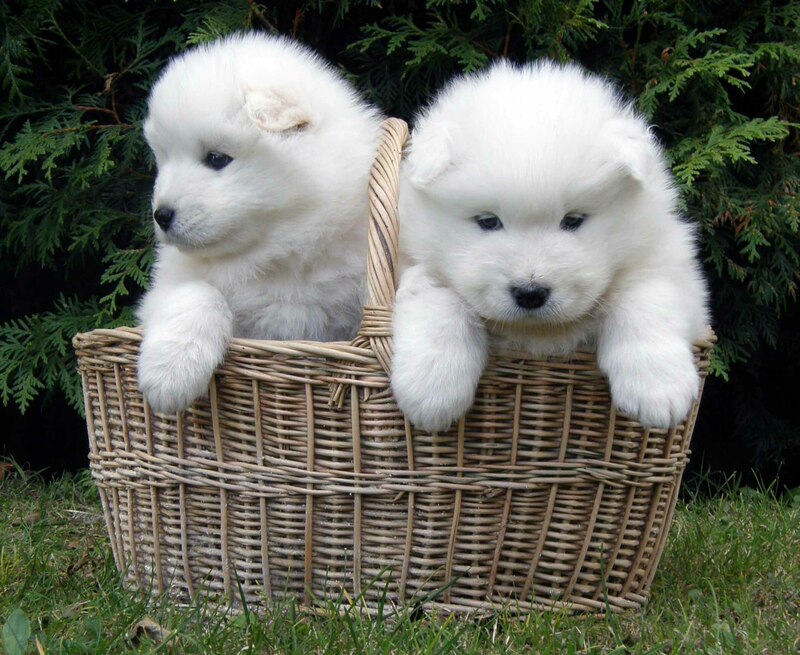 The male Samoyed is larger, stands 21 to 23.5 inches tall and weighs 45 to 65 pounds. The female is smaller and measures 19 to 21 inches in height and weighs between 35 and 55 pounds. 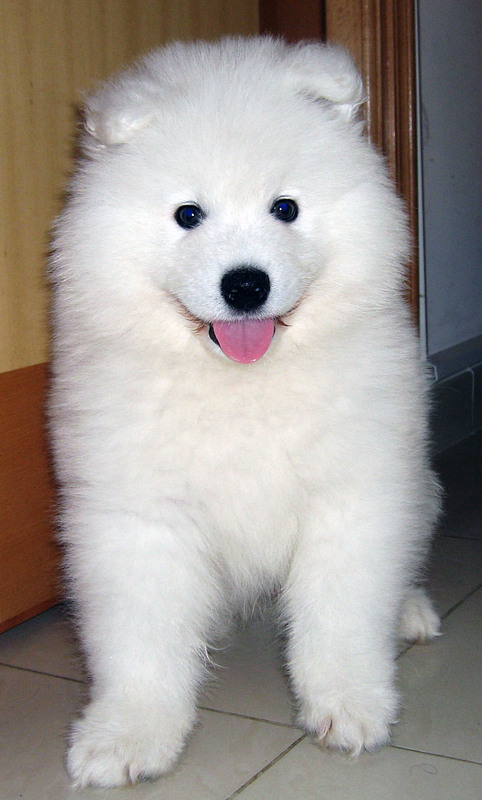 Due to its thick coat, grooming the Samoyed can take some time. It sheds heavily, so it’s advised to brush its coat regularly to distribute the oils and get rid of dead hair. Regular brushing will also ensure less stray hair around the house for you to clean up. 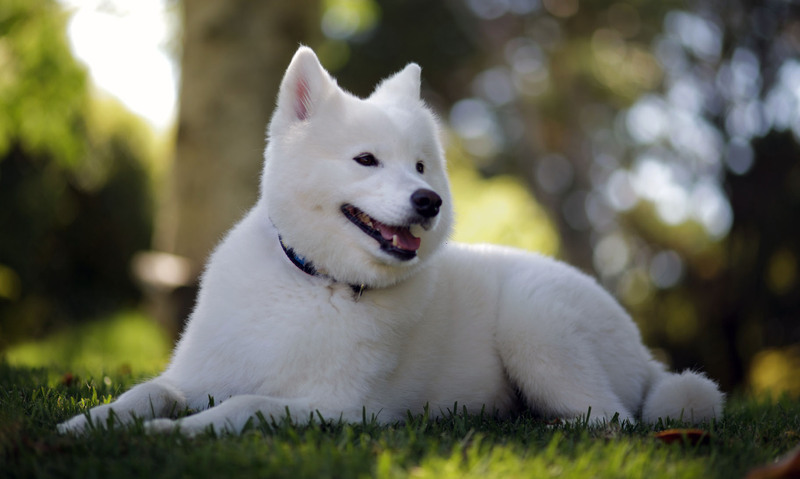 Its high-maintenance coat is a light color and reflects any signs of dirt and debris more easily than other dogs. 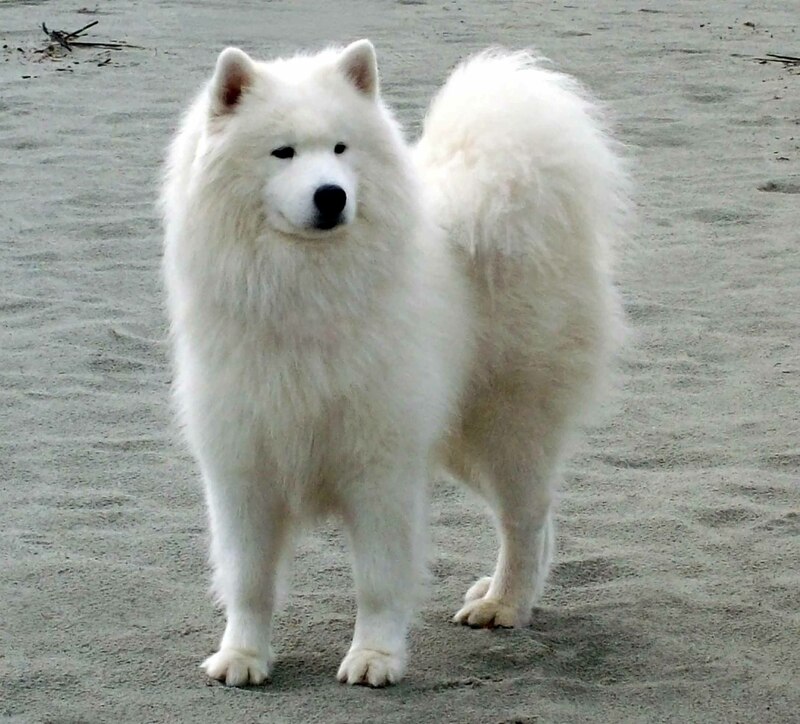 However, the Samoyed does not emit any body odor and do not require regular baths. When it does, it’s a whole-day affair, so it can be tiresome to give the Samoyed a bath. Always use a veterinarian-approved shampoo for bathing the dog. Regular shampoos can strip it of its natural oils and cause dry skin. Brush the coat at least twice a week and trim the hair on the feet to avoid dirt trails around the house. Trimming the coat is not advised as it leaves it vulnerable to harsh temperatures. Check the dog’s ear regular to detect any signs of infection. Do not use regular ear swabs to clean its ears. Instead, use the vet-approved tools and solutions. 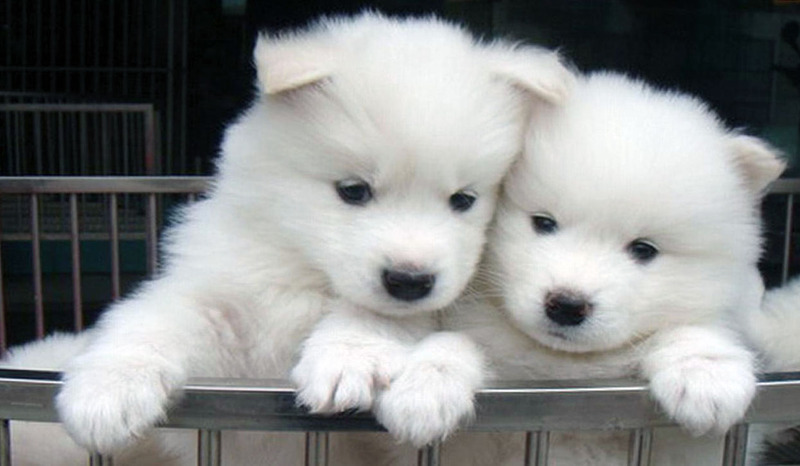 Also, trim the Samoyed’s nails regularly in case they don’t wear down naturally. Regular brushing of the dog’s teeth will ensure that there is no plaque or tartar buildup. It will also keep bad breath away and keep the gums healthy. You can take your dog to a professional groomer or you can do it at home. This breed of dog is lively and enjoys companionship. It is extremely friendly with kids, and leaving it unsupervised in the yard should not be a problem for you. These dogs do not make good watch dogs. They will, however, announce a visitor’s arrival by barking and quickly running up to them for a pet. This breed is extremely affectionate of its owner but tends to have a favorite in the family who feeds or takes it on a walk. 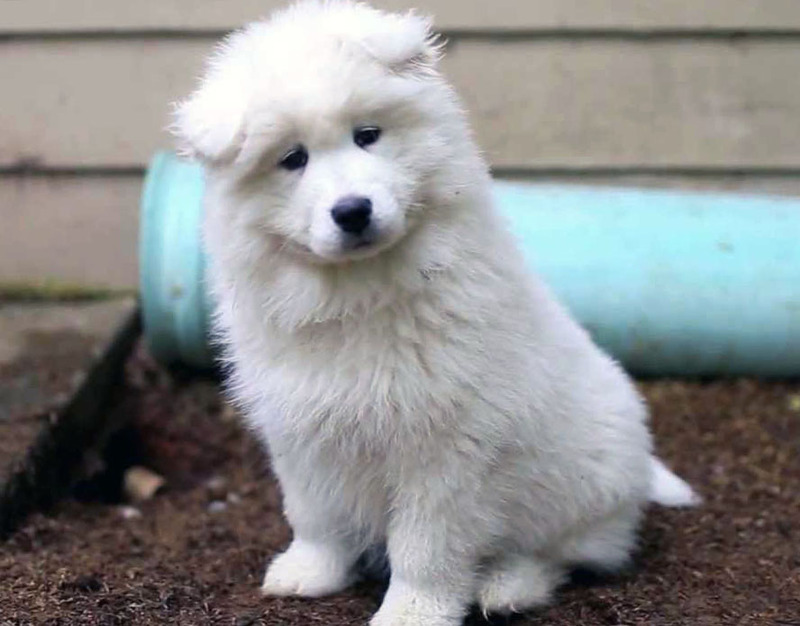 People who love the outdoors will love the company of this adorable dog. It behaves well and usually warms up to people on the first meeting. Its favorite season is probably winter when it can run around and roll over in the snow. 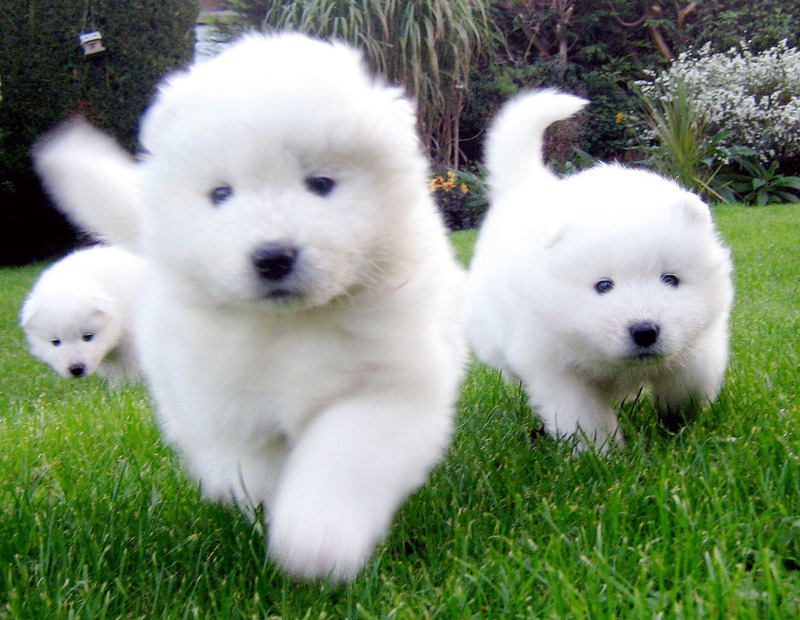 The Samoyed needs moderate exercise and physical activity to maintain its health. Take your dog for a walk regularly and let it stretch its legs. In case it starts chewing your possessions, know that it is time to take your pup on a walk. 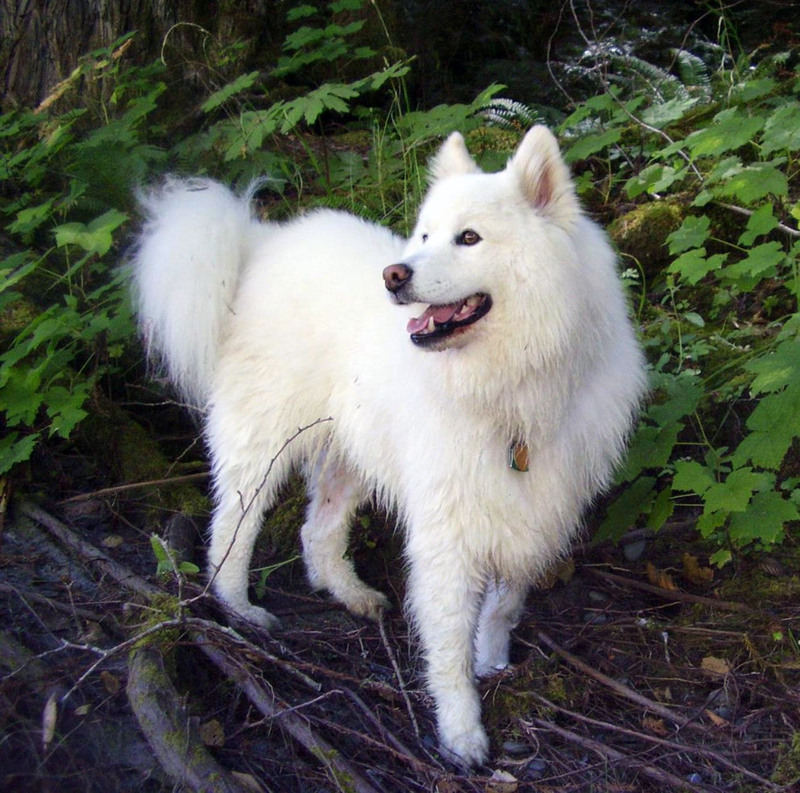 Your Samoyed won’t always listen to you, and it may be challenging to train it. Training should begin from the time it’s a puppy. Keep the training sessions short to maintain its interest and plan different activities that you and your dog can do together. Always use positive reinforcements to train the dog. Do not shout or use any sort of punishment as it can tarnish the bond you two have. Never leave your dog alone for hours as a form of punishment. This can cause depression, anxiety or any other severe health issue. 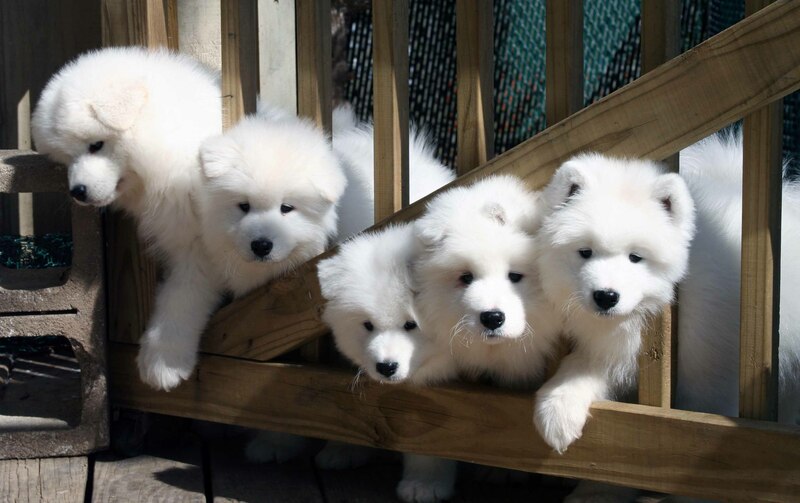 This breed gets its name from the Samoyede, a tribe of nomads that moved to Siberia many years ago. They bred dogs in the coldest places on earth for hard work. In Oymyakon, a Siberian town, the temperature drops below minus 60 degrees. 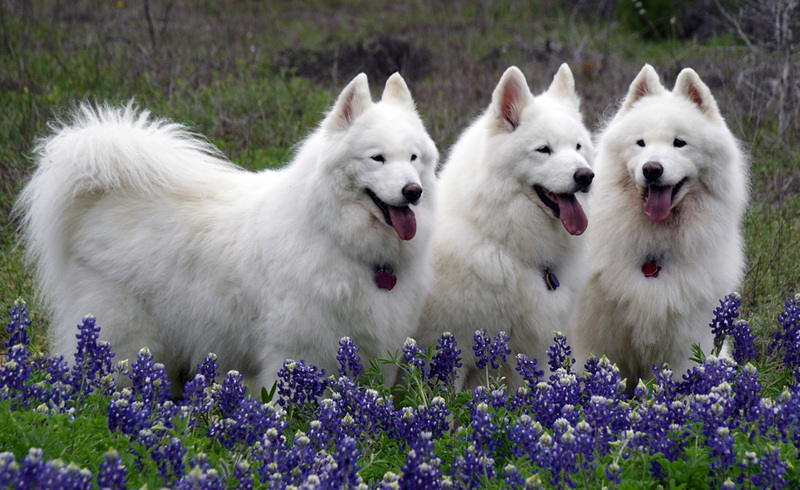 The Samoyede lived in tents and huddled with these dogs for warmth. 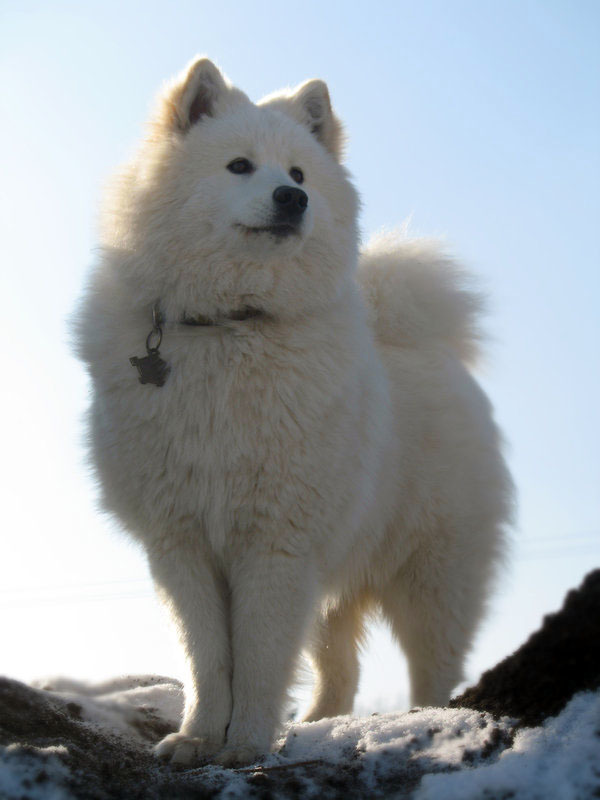 Samoyed dogs were also used as hunters and stock dogs.